With it's classical curves, Levitation is also surprising and modern. 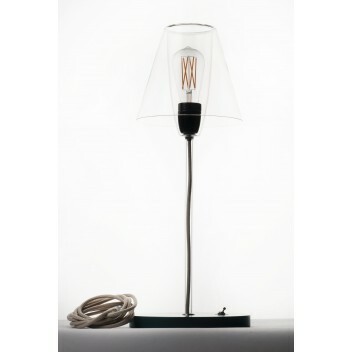 Thanks to its sleek glassware design and its minimalist style, this table lamp is ideal for all interiors. The entire Wilfried Allyn Design collection is guaranteed to be created and manufactured in France. Registered design. With it's classical curves, Levitation is also surprising and modern. Its fluted glassware allows the light to dance on it. 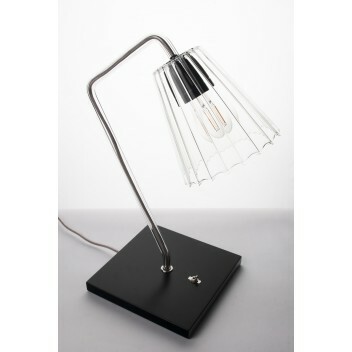 This table lamp is suitable for all living rooms and interiors. The entire Wilfried Allyn Design collection is guaranteed to be created and manufactured in France. Registered design. 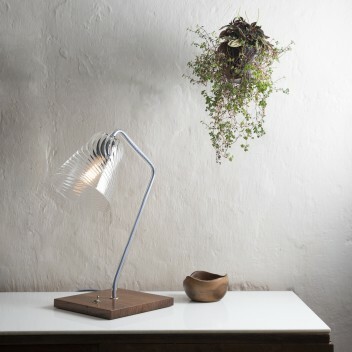 With it's classical curves, Levitation is also surprising and modern. 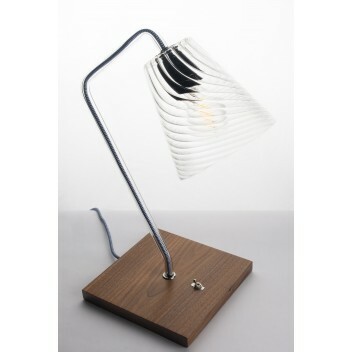 Its twisted glasswork allows the light to dance on it. 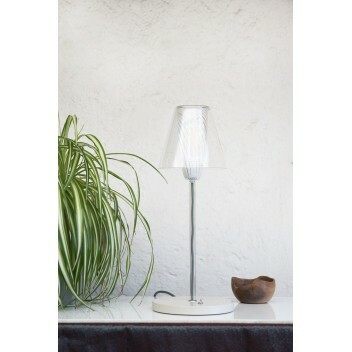 This table lamp will be suitable for all living rooms and interiors. 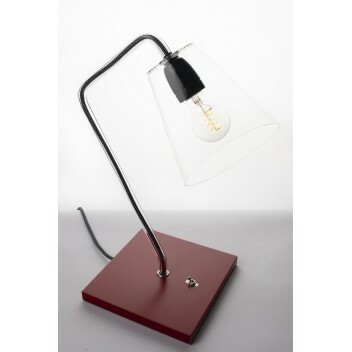 The entire Wilfried Allyn Design collection is guaranteed to be created and manufactured in France. Registered design.